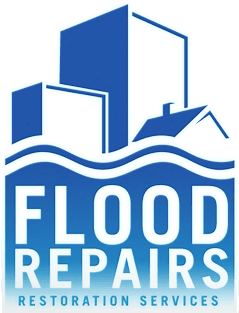 San Diego Water Damage Repair Services from water leaks and pipe breaks require immediate water removal and a fast dry out. Flood or fires can strike any time without warning. If it has…, you’ll need reliable and effective cleanup services and fast!